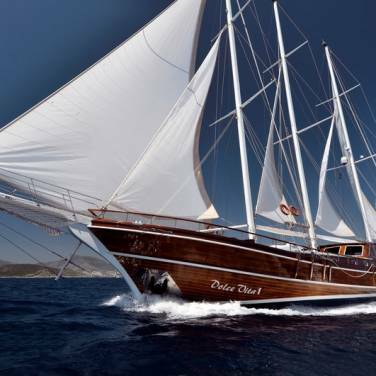 Gulet Angelica is a beautiful charter yacht available for comfortable cruises in Croatia. It was made, mostly of mulberry and pine and fully refurnished to meet the latest norms in boat construction. Angelica boasts comfortable interiors tastefully appointed with mahogany and teak wood, with a lovely salon and a cozy dining room. 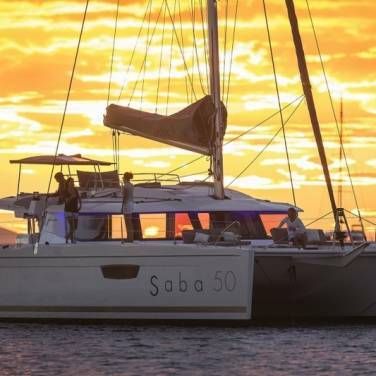 There are 3 double cabins and 2 double cabins with one extra single bed, accommodating up to 12 charter guests in comfort and style. All cabins are equipped with private en suite facilities and air conditioning, generally ensuring all the necessary amenities for an enjoyable and relaxed vacation in Croatia. The exterior areas are vast teak decks, ideal for sunbathing, lounging and recapturing the laid-back charm of the Mediterranean. 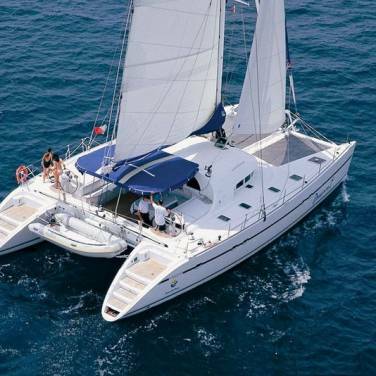 This magnificent cruiser also includes the presence of three crew members who are committed to creating outstanding sailing impressions and can help you set up you own cruising route according to your own wishes and preferences. With authentic local cuisine also on offer, gulet Angelica promises hedonistic indulgence, first-rate accommodation and access to some of the most secluded and idyllic destinations in Croatia.